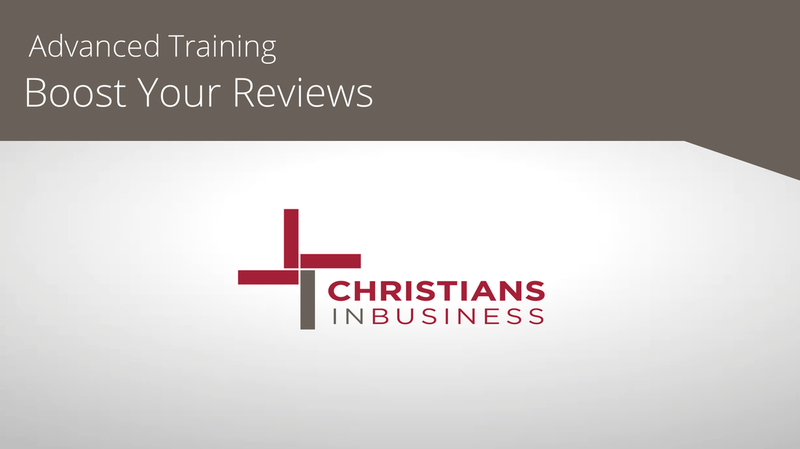 There are many ways to Promote Your Business and Boost your Reviews. In this training we will show you how to Login to Your Account and Find the Link that you will send out to everyone you know through social media and email to get someone to Review Your Listing. 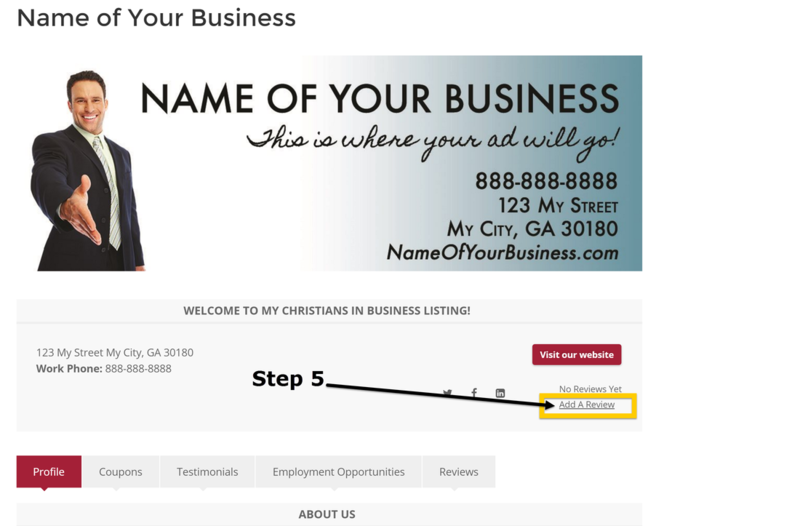 Step 4 - Click on "View Live Profile"
Step 5 - Click on "Add A Review"
below to post your review for my Business online. If your contact list is a large one and you already use a mail server, you might want to request reviews by copying and pasting the Example above into an email. Once you have edited the email and included the link, then you can email all of your contacts through a Mail Service like Constant Contact or Mail Chimp. 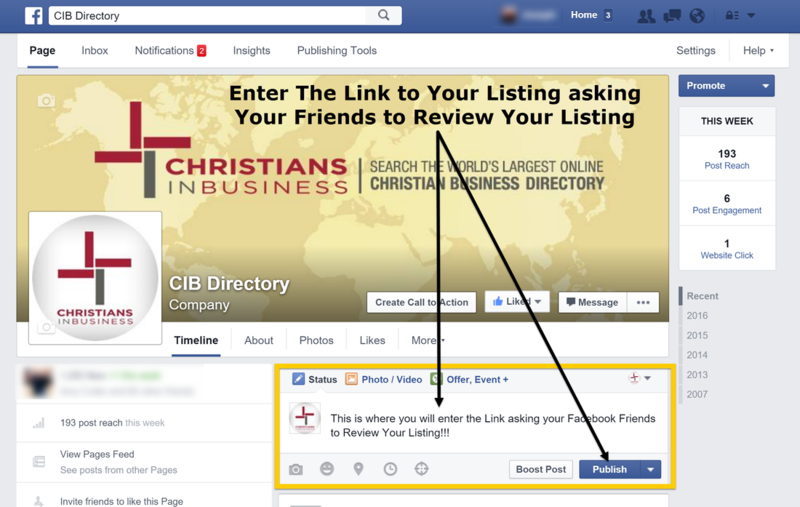 The link will take them to your listing where they can give you a review. Congratulations! Get as Many 5 Star Reviews as you can to Boost Your Ranking in Google Utilizing Social Media and Email.